Iservices undertakes WebTV or WebRadio websites construction with live streaming and video streaming (on demand) possibilities. 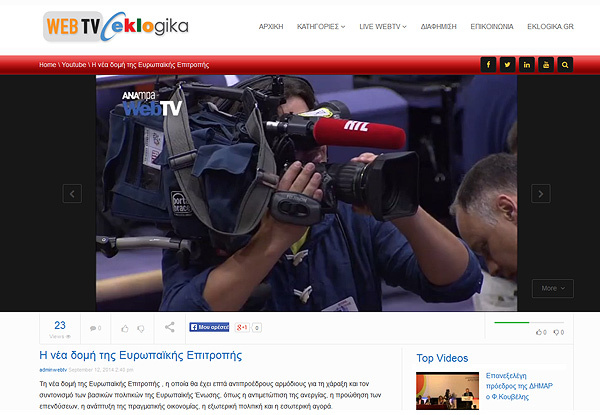 Live streaming service (via internet) used for political speeches broadcasting, events (election, business, associations and organizations etc. ), sports events, conferences, and presentation products, medical or other scientific presentations. A similar use is the video streaming service (or video on demand) except that the transmission is not live. The video is posted on the website (the server) and each user can watch it when he wants. Video streaming service is certainly less expensive and has broader applications, because apart from the political arena where it is used for political messages, broadcast interviews, gatherings and events, is particularly popular and useful for the online product presentation, studies, works, medical and other scientific presentations, workshops, conferences, operating machinery, etc. 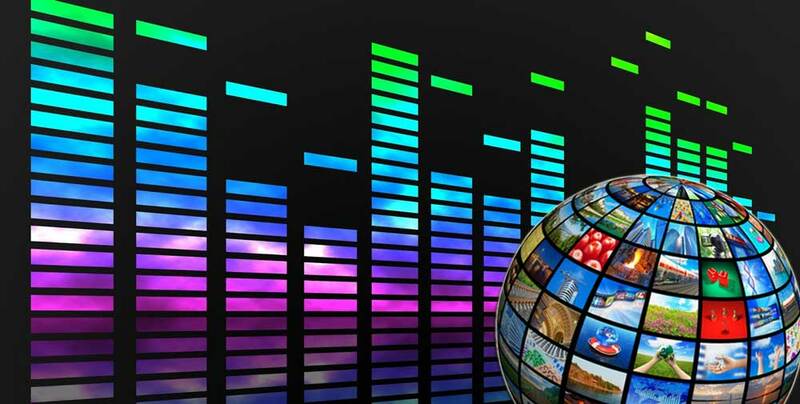 WebTV or WebRadio sites that construct iservices respond to the most demanding requirements of new technologies enabled impeccable transmission via computer, tablet or smartphone. Interactive functions creation by posting comments, sending articles, video, proposals etc. Contact us to explore together how our services can give added value to the work, products or your messages. Ask for a detailed offer.